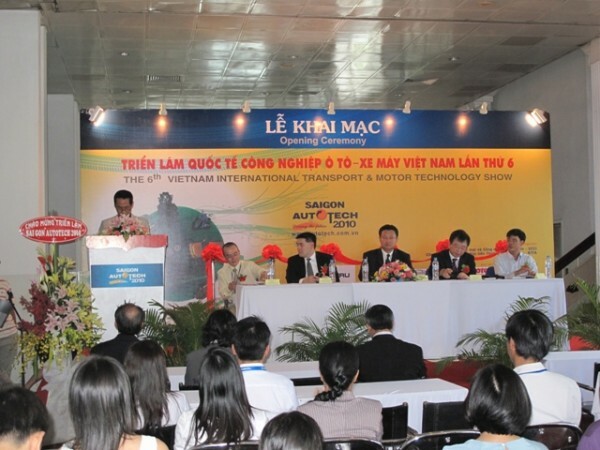 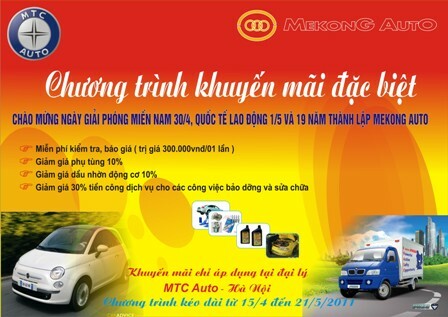 Welcome to Vietnam Liberation day 30-4 and Int'l Labor day 1-5 as well as 19 years anniversary of MEKONG AUTO CORP, Mekong Auto combine with MTC Auto dealer organize the Special program "Gratitude to Customers" with many special support. 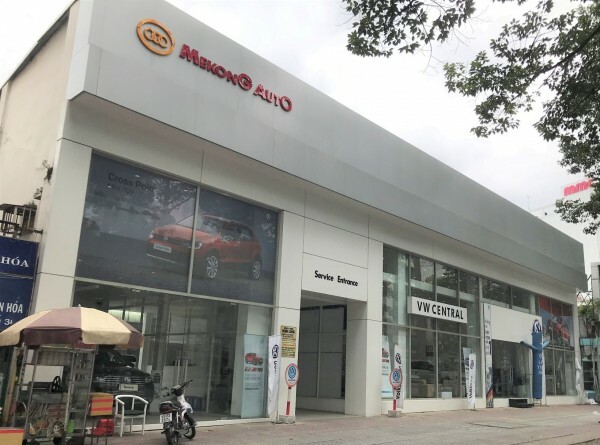 After success of launching PMC PASO at Vietnam Motor-show 2010 in Hanoi at the end of Oct-2010, Mekong Auto continues to launch new product PMC PASO to customer in Hochiminh city on 10 December 2010 at Mekong Auto Showroom, 120 Tran Hung Dao, Dist 1, HCMC. 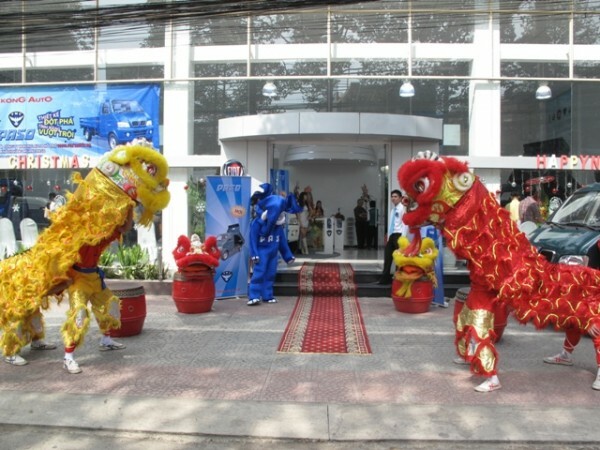 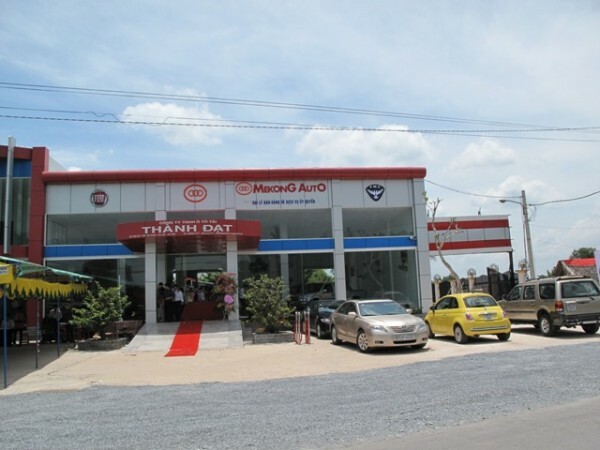 With desire to bring products to consumer more and more, to server and meet customer's demand, Mekong Auto officially launches new dealer in Cu Chi Dist on 18 Aug 2010- Thanh Dat Auto showroom.